Keep space in mind when planning your new look bathroom, as most bathrooms have only a limited amount. A shower door needs to be able to open without having to squeeze past it, and there should be plenty of room for cabinets to open and of course to use the toilet easily. When replacing surfaces or other bathroom features, use materials that won't warp or attract mold in the moist environment. And they should be able to withstand the often strong cleaning chemicals that most people use to clean their bathroom. It's always a good thing to incorporate as much space as possible into any new design, based on how many people routinely use it. Prepare for interest rates and down payment. They will be different from what you are used to. 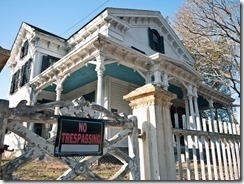 Investment properties work much differently than an owner-occupied home. You should expect to make a down payment of at least 20%. Likewise, your interest rates will be different than your home interest rates as well. For this reason, you will want to research the interest rates for investment properties. Decide if you want to flip or rent. Renters often face the decision of continuing in their current housing situation or buying their first home. While rental prices have increased over the past 20 years, there is good news on the horizon in these predictions for renters. While prices peaked in July 2015, the growth rate in what renters pay has slowed since then. Although prices are not likely to fall, the slower rate makes rental homes more affordable. However, in several hot markets, especially on the west coast, rental prices are likely to continue to rise faster than other locations in the United States. While home ownership is currently near the historic low, the number of homeowners is expected to grow as millennials begin to start their families. Getting married or having children typically triggers couples to consider home ownership. Recent surveys show millennials to believe ownership is a key to the American Dream. In the next few years, you can expect some population shifts. While millennials are likely to drive the growth of the suburbs, older generations are embracing the walk able neighborhood concept of urban areas. Thus, the suburbs will see growth in younger homeowners while urban populations grow older. If you take the plunge to buy a home, you will find newly constructed homes are more expensive. This is explained by higher demand, a shrinking workforce and increased wages. These issues lead builders to focus on more expensive homes to maximize profits and reduces the number of new, entry-level homes. Selena Gomez's Texas estate, which is a 10,000 square foot mansion, was purchased so that she could entertain her family and friends. Now Selena Gomez, a pop singer, has put up her Forth Worth mansion, which she bought last year, for sale. Gomez shared that she fell instantly in love with the media room in this $2.999 million listing when she saw it in a press release coming from Briggs Freeman Sotheby's International Realty. Her agents are Todd Terry and John Zimmerman. Gomez loves watching movies in her magnificent home theater with her family. In addition, she was intrigued by the house's two master suites. 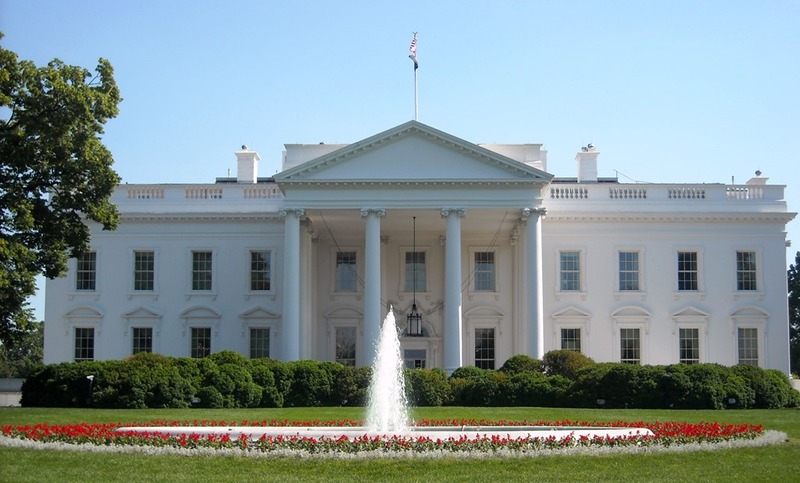 The Whitehouse, the official residence of every American president since the 1800s was originally referred to as the Presidential Palace or Mansion. Theodore Roosevelt would change all that by referring to the historic building as the Whitehouse. To this day, the name has stuck since 1901. 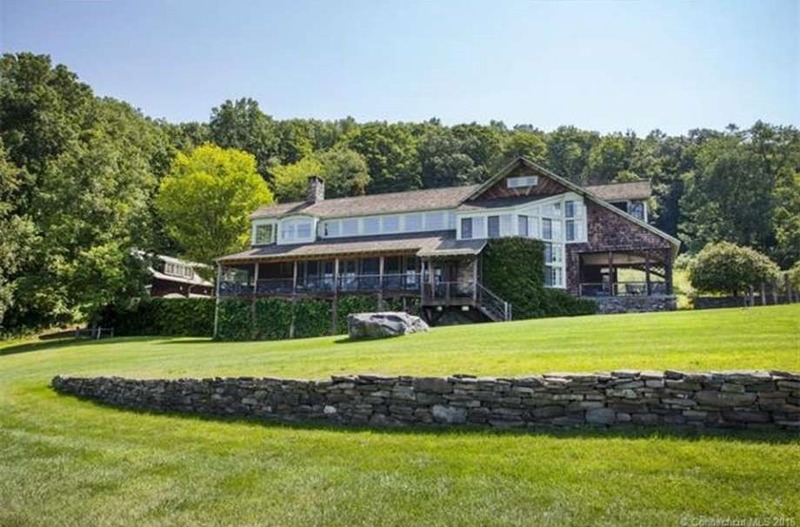 Bill and Hillary Clinton has recently purchased the home next door to the farmhouse they own in upstate New York. 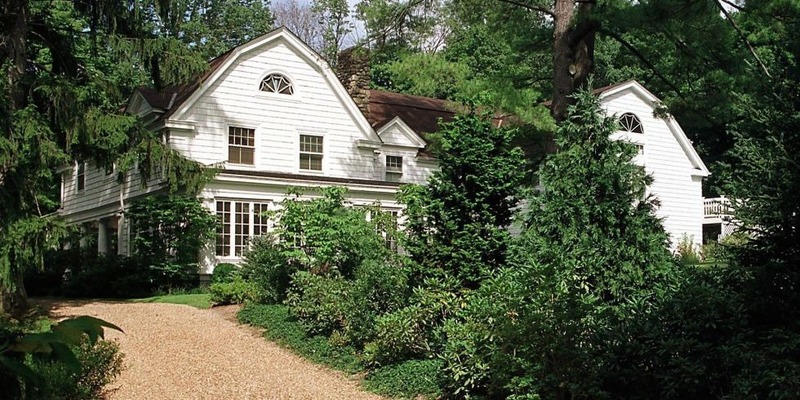 The property is separated by a tall white fence, and the Clintons have reportedly paid 1.16 million for the house. They've effectively created a compound that recalls the Kennedy era. Secretary Clinton has the White House as a goal but is still focusing on the Chappaqua family estate. The newly purchased property measures 3,631 feet, has three bedrooms, four bathrooms, and has plenty of room for when the rest of the Clinton family visits. The house sits on the same 1.5 acres that they purchased shortly after the end of Bill Clinton's presidency. The ranch style home was renovated to have an open floor plan with hardwood floors and a chef's kitchen plus dining area that recalls the Clinton-era White House of the 90s. Michael J. Fox became smitten with a house in British Columbia when he was just a child. In fact, he mentioned to Architectural Digest that he had never before seen anything like it. 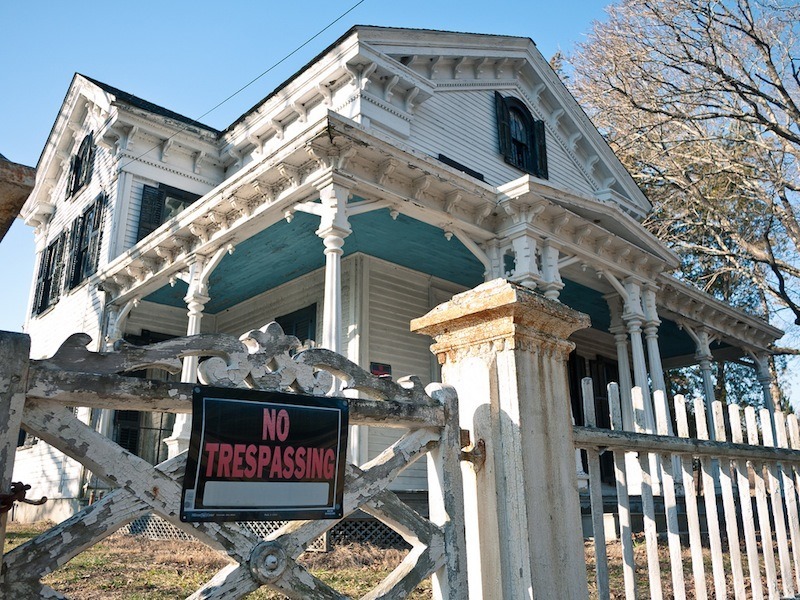 A couple of decades later, Fox constructed his home on what he felt was the perfect property. 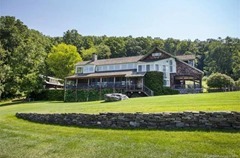 The home is currently on sale for $4.25 million, and it consists of 72 acres of land in New England. The home has five baths and six bedrooms. The large place is about 5,000 square feet. The unique guest room sits above a separate carriage house instead of above the main part of the house as most setups so have it. An interior decorator from Fifth Avenue in New York said that he felt someone put the room in there on purpose. Marc Charbonnet had lovely things to say about the property.